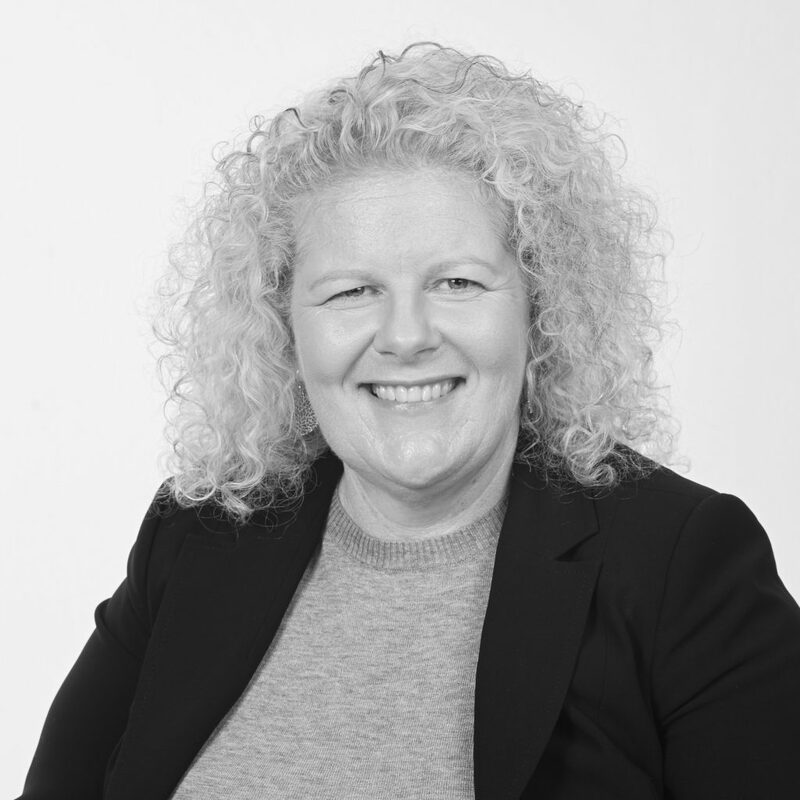 Called to the Bar in 2009, Anna specialises in employment and industrial law, discrimination law and administrative law. She appears in cases for clients in Federal and State courts and industrial tribunals, including the Federal Circuit Court, the Federal Court of Australia, the Fair Work Commission and Industrial Relations Commission of New South Wales, and the New South Wales Civil and Administrative Tribunal. The depth of her litigation practice has seen Anna appear in matters at first instance and on appeal, and in interlocutory hearings. She regularly appears both led and unled in a broad range of employment matters, including proceedings involving discrimination claims, enterprise agreements, award making and interpretation, contraventions and unfair dismissals. Prior to being called to the Bar, Anna gained considerable industry experience in her fields of practice, having worked for employer associations, a large Australian corporation and a Federal Government business enterprise. Such experience, coupled with her legal experience as a barrister, provides her with a solid foundation upon which to provide high quality representation to her clients. Anna regularly attends mediations on behalf of her clients. In addition to her legal qualifications, she holds a Bachelor of Economics and a Graduate Diploma in Employment Relations.